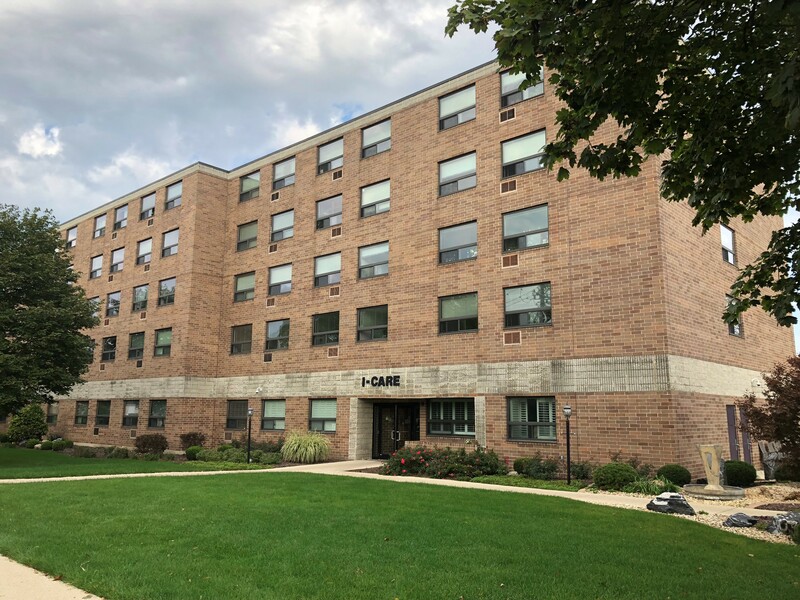 Skender, serving as construction manager, has started work on the full-building rehabilitation of Westmont I-Care, an affordable housing development located at 501 North Cass Avenue in Westmont, Illinois. The five-story independent living facility is owned by Preservation Partners, a privately-held real estate company (and repeat Skender client) that specializes in the rehabilitation and permanent preservation of existing affordable housing assets. Skender will install new plumbing fixtures and upgraded lighting in all 60 units of Westmont I-Care, as well as extend fire protection from the common space into individual units. Following construction, six units will be handicap-accessible. The project also requires upgrading the common area kitchen and building a computer room for tenant use. Exterior improvements will include the installation of a new roof and improved, ADA-compliant path of travel to accessible parking spots. Skender is working in collaboration with architecture firm Fitzgerald Associates Architects and other key trade partners to successfully complete the project by December 2018. Skender has completed multiple rehabilitation projects for Preservation Partners in Illinois, including Sage Crest Apartments, Hillcrest Apartments, Rand Grove Village, as well as Lake Merritt Apartments in Oakland, California.